 One of the lines of action of the AMBIO Cooperative is aimed at developing trainings and strengthening the technical capacities of ejidos or communities, through participatory and awareness-raising processes. 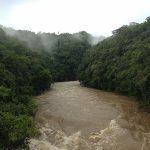 With these, the communities are expected to have information and knowledge that will help them have a responsible management in their decision making processes of their timber and non-timber forest resources. 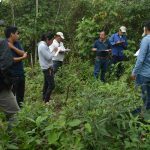 Forest monitoring is one of the activities developed by the Cooperative, which contributes to the management of forest resources, in addition to sum for the design of public policies, with a bottom-up vision. 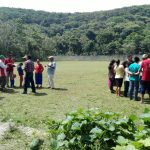 This is how the AMBIO Cooperative joined forces with the United States Forest Service (US FOREST SERVICE), GEF-CI and Ecometrica, for the construction of a "Protocol for Community Forest Monitoring". During the month of January, the presentation of the Protocol document was carried out before governmental and non-governmental entities. 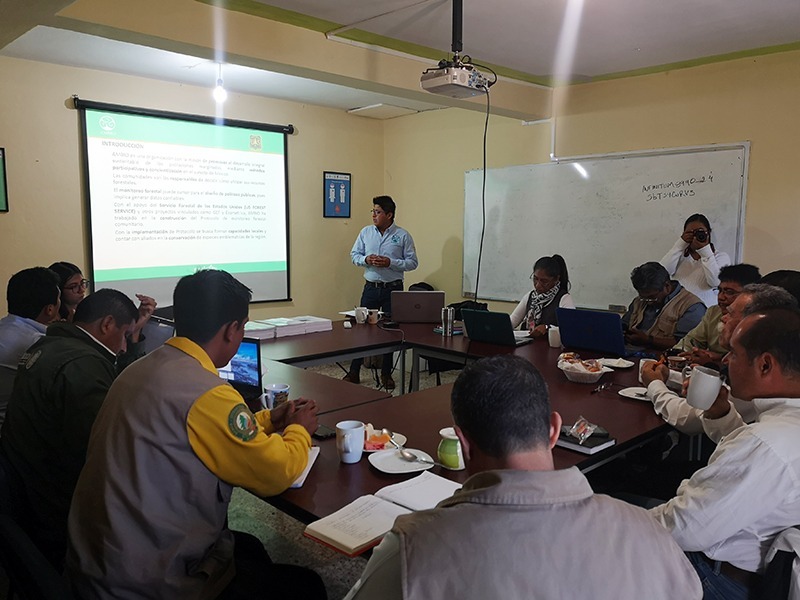 The objective is to implement a monitoring that facilitates the knowledge and use of information within the communities, which helps in the decision making and design of strategies for the management of forest resources, strengthening of internal governance for the management, and that is compatible with platforms that generate or analyze information at the state or national level, in addition to facilitate the replication of the document at any level. 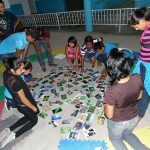 It is based on the strengthening of governance and the recognition of safeguards, contained in the commitments acquired by Mexico for the fulfillment of the Nagoya Protocol y los United Nations Sustainable Development Goals.